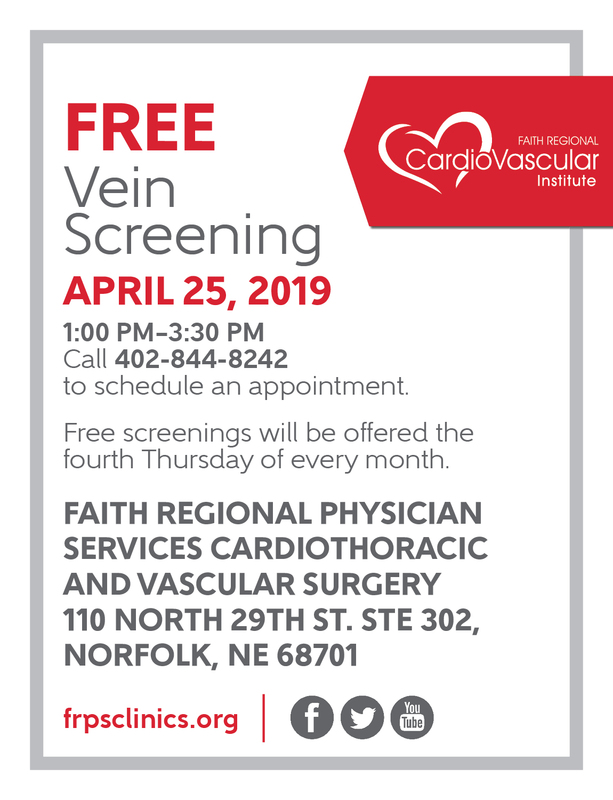 Free Vein Screening - Faith Regional Physician Services, L.L.C. 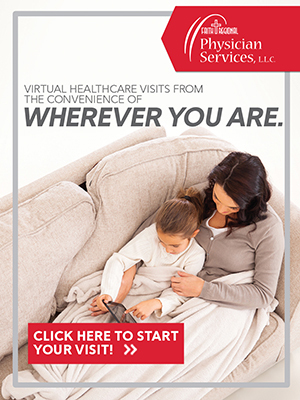 Call 402-844-8242 to schedule an appointment. Free screenings will be offered the fourth Thursday of every month.